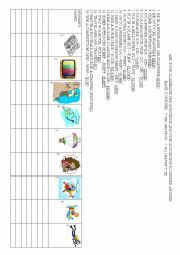 It´s a worksheet about children´s rights in the world. It can be used for CLIL activities with colleagues dealing with social issues in the class: geography, history, human rights, etc. This printable is about THERE IS - THERE ARE. It can be used in different ways: - revision activity; - final test about the topic; - pair work activity to revise the topic; - etc. 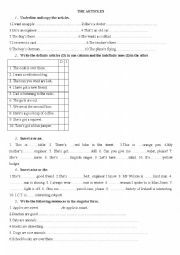 It´s a worksheet involving communicative skills concerning the present perfect tense. It´s a lesson involving listening and reading skills. You let the kids watch the video and complete the fill-in activity. Then you let the kids do the wordsearch activity in order to improve their knowledge of English vocabulary. 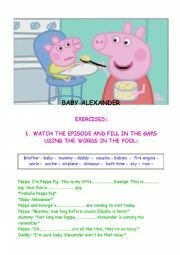 This printable is about the modal verb CAN. It can be used in different ways: - revision activity; - final test about the topic; - pair work activity to revise the topic; - etc. It´s a lesson involving listening and reading skills. You let the kids watch the video and complete the fill-in activity. Then you let the kids do the matching activity and the wordsearch activity in order to improve their knowledge of English vocabulary. 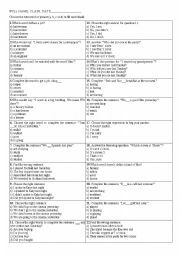 This printable is about definite and indefinite articles. It can be used in different ways: - revision activity; - final test about the topic; - pair work activity to revise the topic; - etc. Here´s a ppt presentation about the United Kingdom. 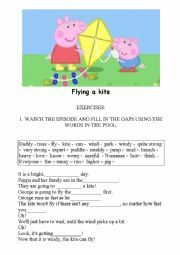 It can be used in CLIL activities to make pupils learn the first elements of British geography. It´s a ppt presentation about William Shakespeare. English level: A2. It´s a ppt presentation about Queen Victoria´s life. English level: A2. It´s a ppt presentation about Gandhi. English level: A2. 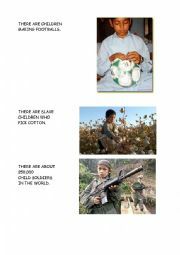 It´s a power point presentation about children´s rights in the world. 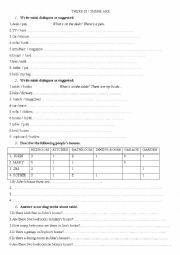 It can be used for CLIL activities with colleagues dealing with social issues in the class: geography, history, human rights, etc. It´s a ppt presentation about New York. English level: A2. This is a ppt presentation about Florence Nightingale. The source is the BBC historical site for schools. 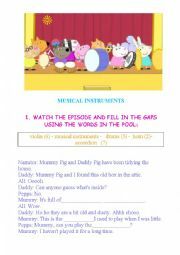 The content has been adapted in a ppt presentation for kids. It´s a ppt presentation about the jungle.